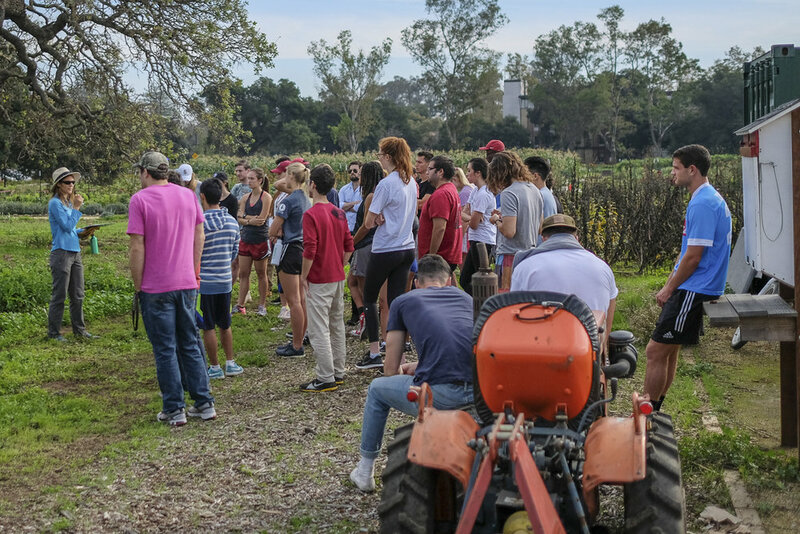 At Stanford, I've been privileged to work closely with the Stanford Educational Farm, which provides tremendous opportunities for hands-on and inquiry-based learning. My field courses and field trips utilize the farm as a living laboratory for exploring questions related to sustainability, the intersections between nature and culture, and the ecological relationships that connect our soils to our suppers. When we work alongside community members to understand and address pressing challenges, both my students and me learn things we never would have grasped in a classroom. 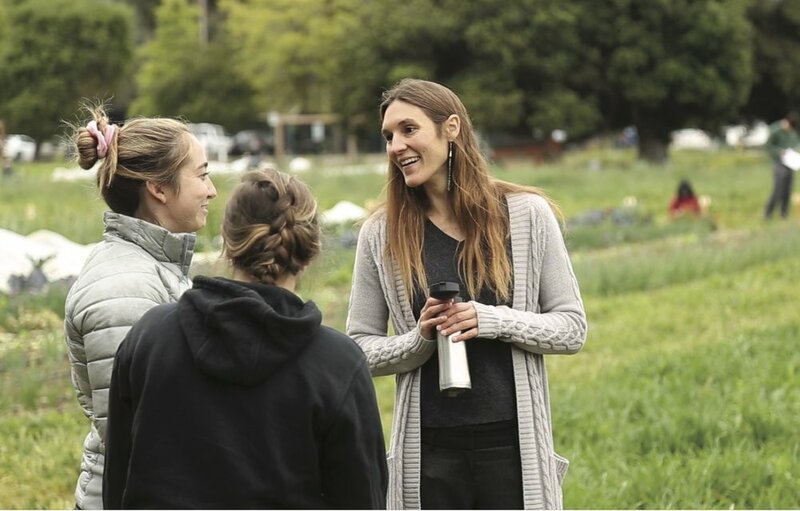 I partner with the Haas Center for Public Service to offer community engaged Cardinal Courses related to the food system, and I also teach a course on environmental advocacy and policy communication, in which students write and publish op-eds. One of my favorite roles as a teacher and advisor is helping students develop their sense of personal purpose. 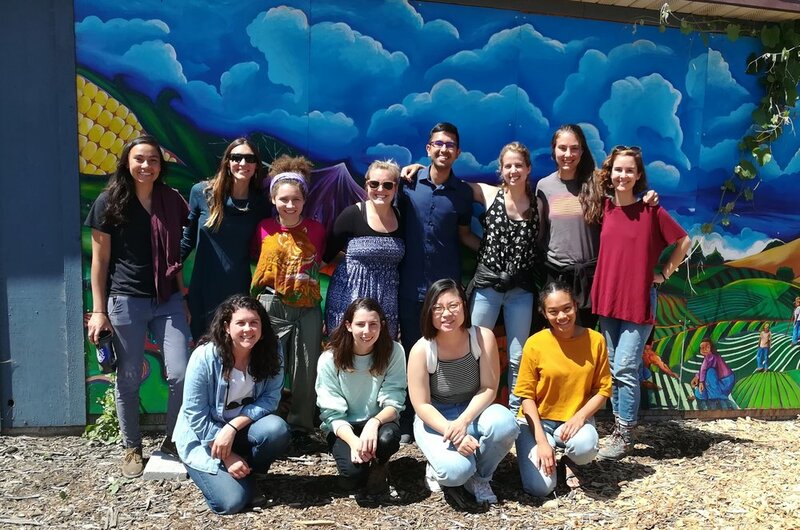 I teach a professional development capstone course for MS and MA students enrolled in an interdisciplinary environmental studies program, and its main focus is cultivating reflective practices that will help students navigate their path as their careers evolve.